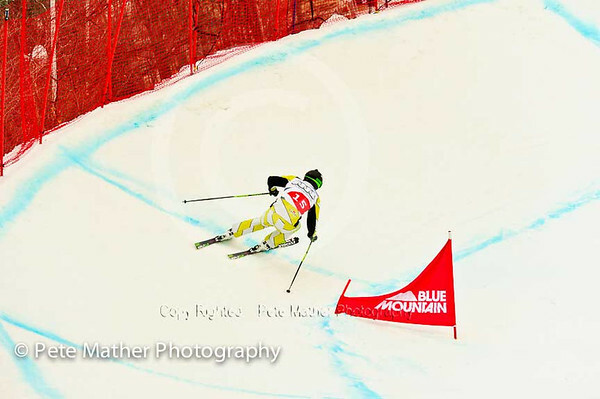 Audi FIS Ski Cross World Cup Feb 1-3 at Blue Mountain in the Town of the Blue Mountains. This is located near Thornbury and Collingwood Ontario. What a day! Shooting this close to the Skiiers was a god scent. I was taking shots of the training runs and qualifing rounds. The course was very tough and exciting roller coaster ride. If interested in any of these pictures please email matherpete3@gmail.com All rights reserved, images are © copy righted. You cannot use my images with out written permission. All images are for sale, please contact Pete Mather All the images are copy righted and cannot be reproduced in anyway without my written permission. Member of: Blue Mountain Foundation for the Arts, Bay Photography Club, The Professional Photographers of Canada.